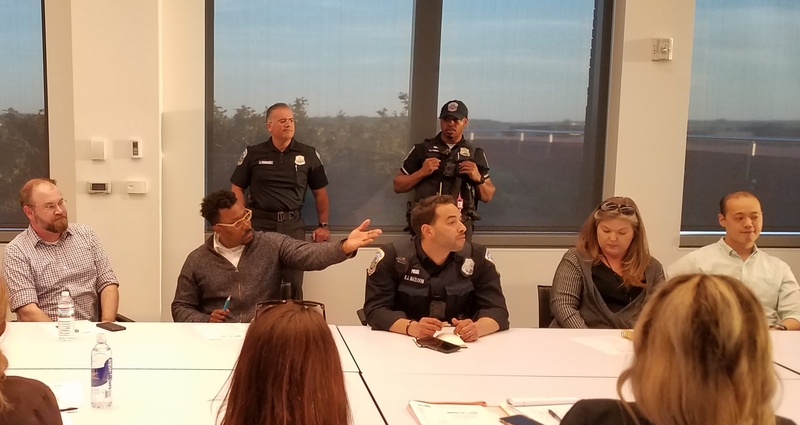 Thursday night, ANC6B’s Hill East Task Force, chaired by Commissioner Dan Ridge, hosted a community meeting to hear from the two developers who responded to the city’s Request for Proposals (RFPs) to redevelop the Boys and Girls Club: Morningstar Development and Century Associates. The proposals share much in common: both leave the massing and height and building footprint unchanged, both provide community amenity space, both provide around a dozen on site below grade parking spaces, both provide 30% percentage of affordable units required by city regulations, both add new windows, both preserve the “Wall of Fame”, and both provide for home ownership. The major differences are that the Century Associates team would provide senior co-housing – 29 age-restricted 1, 2, and possibly 3 bedroom condo units with 2 caretaker units and about 1850 square feet of community space. The Morningstar development team would provide a 31 conventional multi-generational 1, 2, and 3 bedroom condo units and about 3000 square feet of community space. Century Associate’s team says senior co-housing (a concept developed in Scandinavia in the 1970s) provides an opportunity for Capitol Hill seniors to age in place and stay in the neighborhood. The plan envisions a range of unit sizes, some as large as 1300 square feet – which could be three bedroom units. The developer says the planned 1850 square feet of community space could be enlarged based on community needs and desires. An unusual feature is a mechanical lift to move cars from surface level to garage, affording up to 15 parking spaces. Century Associates lists Capitol Hill Village as a “community engagement partner” and says it would plan on delivering a finished product by the end of 2019. Morningstar’s team envisions a more conventional layout for 1, 1 + den, 2, and 3 bedroom condos – larger units suitable for families, they say. 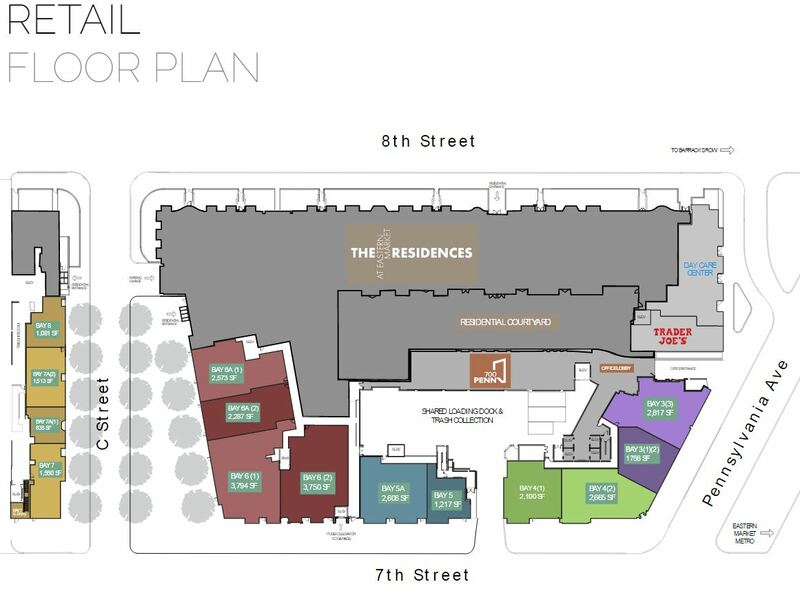 Their plan would provide about 3000 square feet of community space and parking for 11 cars with an entrance ramp from C Street. Morningstar says that construction would take 7 to 8 months after the permitting process and zoning adjustments are completed. 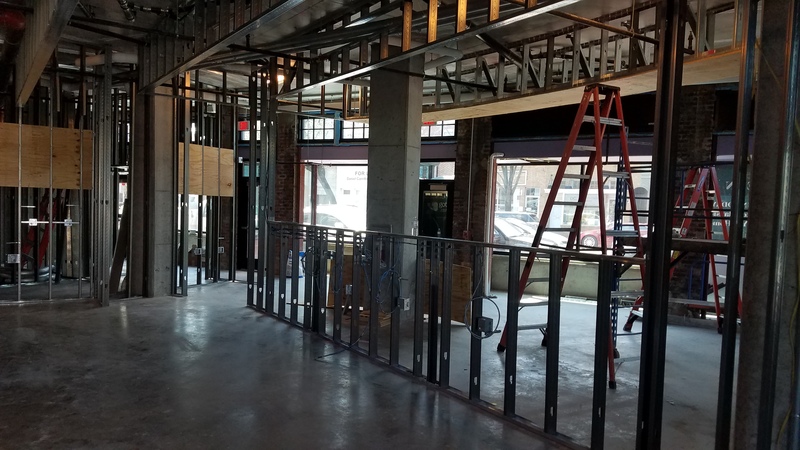 The requirement for community space was made a requirement of the RFPs for development of the site by the city at the insistence of neighbors, to address in part the loss of the social services formerly provided by the Boys and Girls Club. Various proposals for programming the space have been mentioned, but both developers say this will be decided after consultation with the community. Ridge appeared skeptical that the proposals and the RFP requirements furthered the city’s goals of increasing social services in the face of losses to the community such as the Boys and Girls Club and Friendship House. 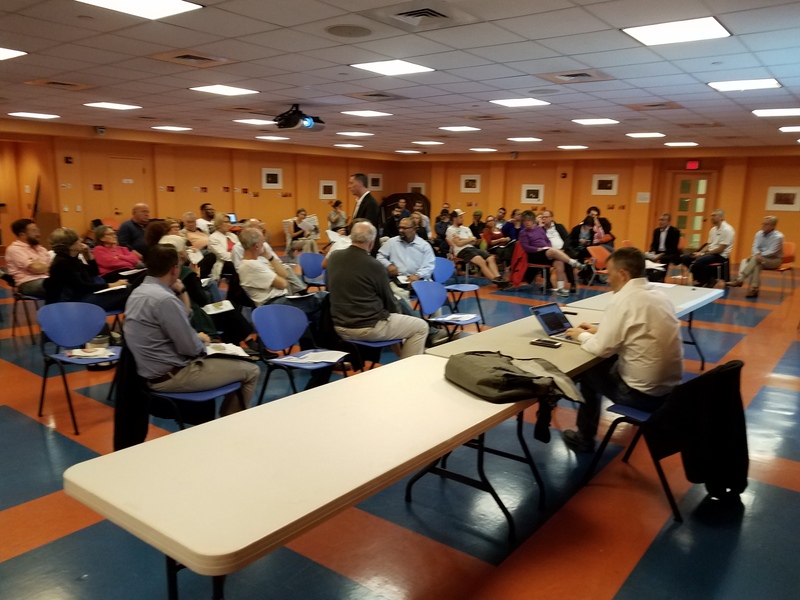 ANC6B’s Planning and Zoning Committee, chaired by Commissioner Nick Burger, will consider the proposals at its regular monthly meeting next Tuesday, November 7th, at 7:00pm at St. Coletta’s. The committee will hear from the community and may or may not recommend one of the proposals to the full ANC. The full ANC will meet to consider which of the proposals to recommend to the city one week later, on Tuesday, November 14, a 7:00pm in Hill Center. Two days later, on Thursday, November 16, the city (DMPED*) will hold a disposition hearing at 7:00pm at St. Coletta’s which will mark the end of the public comment period and provide an opportunity to provide final comments. DMPED hopes to make a decision between the two proposals this year.